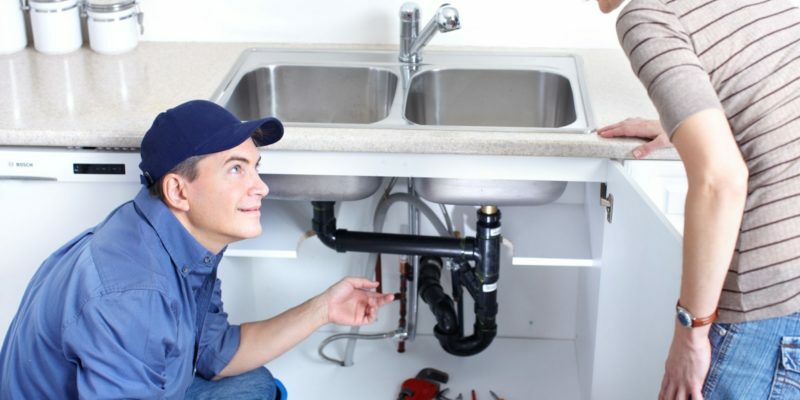 If you own a business in Downriver, Michigan, you want to be sure your plumbing is in tip-top shape. Now that spring is here, it’s a good time to schedule a plumbing inspection, and at Downriver Plumbers, they are completely free. Why not take advantage of this opportunity, to make sure your pipes are in excellent condition. If you have leaky pipes, frozen or busted pipes, corroded pipes, a failing sump pump, a broken supply line, or a drain backup, you need immediate assistance. For more than 20 years, the experts at Downriver Plumbers have been servicing complex plumbing systems on apartment complexes, townhomes, restaurants, retail stores, office and medical buildings, schools, warehouses, hospitals, condominiums, beauty salons, and more. Everyone on our staff is certified, licensed, and insured to do the job properly. If you are having problems with no water, leaks, or other major issues, it can hamper your ability to bring customers in and hurt your business financially. Downriver Plumbers is the #1 commercial plumbing company in Downriver, MI, without a doubt. Our customers have ranked us in the top percentile every year in terms of quality, service, affordability, and performance. Savvy business owners realize how important it is to maintain, repair, and update their buildings. Paying close attention to electrical, plumbing, and mechanical systems within your business is crucial to becoming and remaining successful. No customer wants to patronize a business with an inoperable toilet, backed up kitchen drain, or faulty sump pump. Our highly trained plumbing professionals will assess your commercial property from top to bottom, checking every area of your plumbing system. If anything needs to be replaced or repaired, we will sit down with you, one-on-one to discuss your options. We are a family-owned plumbing contractor that is proud to serve business owners in Downriver, Michigan. If you have damaged, broken, or busted pipes and need emergency services, we have service technicians on call 24/7, year-round. We can also help you fill out insurance paperwork if you are eligible for a business owner’s insurance claim. Our goal is to make sure you are our #1 priority at all times. If you decide to tinker with the plumbing at your commercial property and don’t have the proper equipment, know-how, and materials, you could end up doing more damage than good. Let the licensed, certified, and insured experts at Downriver Plumbers service all your commercial plumbing needs. Call us today at 734-548-9925 to set up your complimentary commercial plumbing inspection. Your business is an asset you don’t want to leave in disrepair. 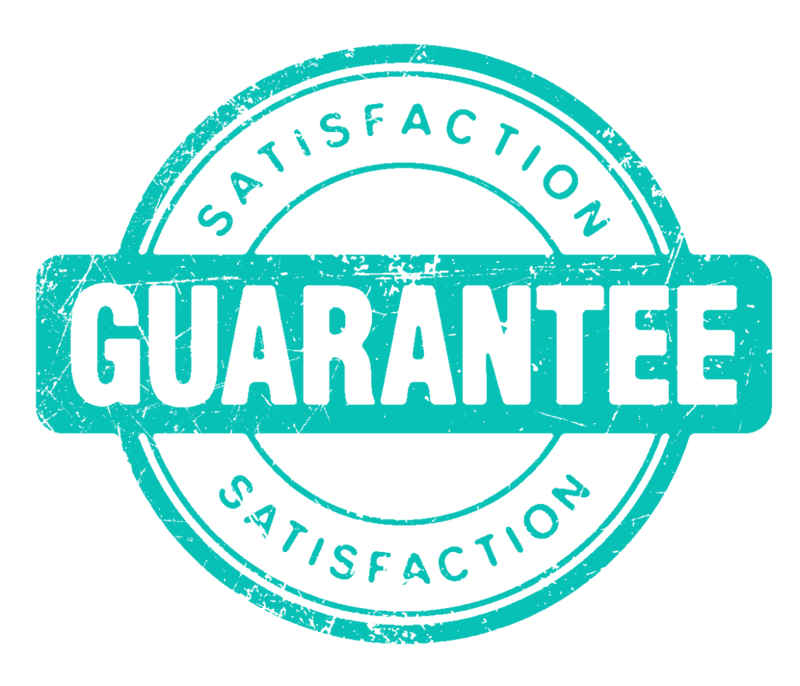 Our experts’ work is fully guaranteed or your money will be returned. Check us out on the web at https://plumbersdownriver.com/, and don’t forget to Like our Facebook page and follow us on Twitter.